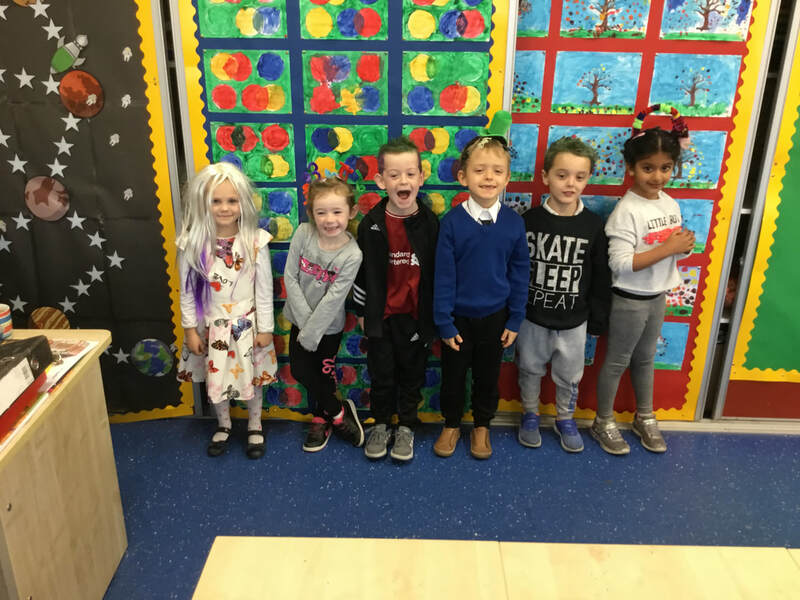 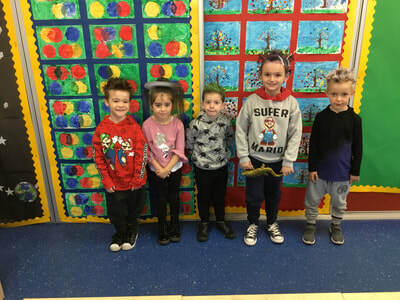 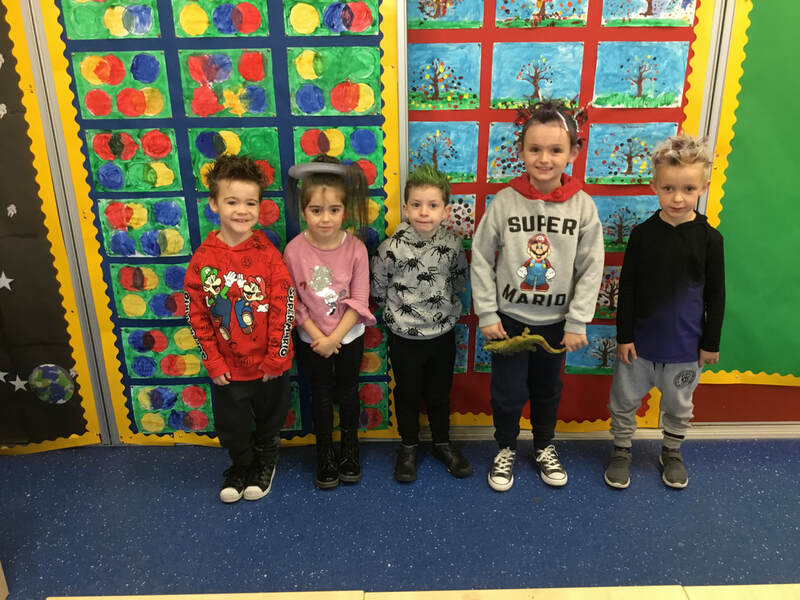 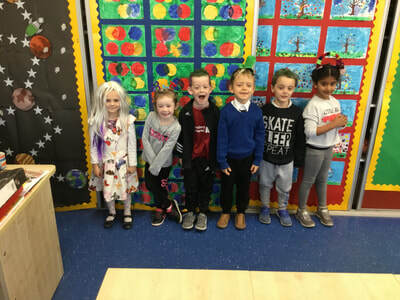 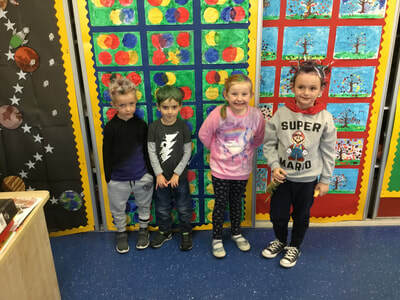 Today we had a "Crazy Hair Day" as a school fundraiser. Here are some of the crazy hairstyles from senior infants. 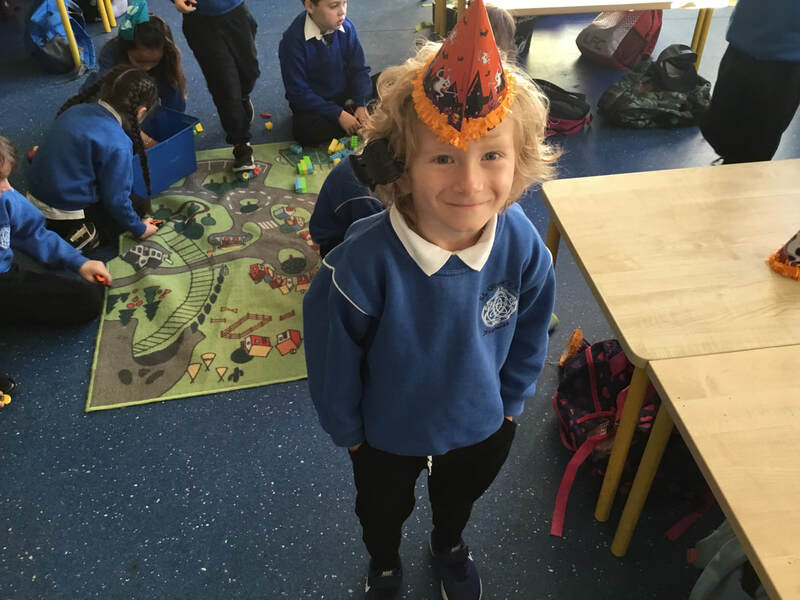 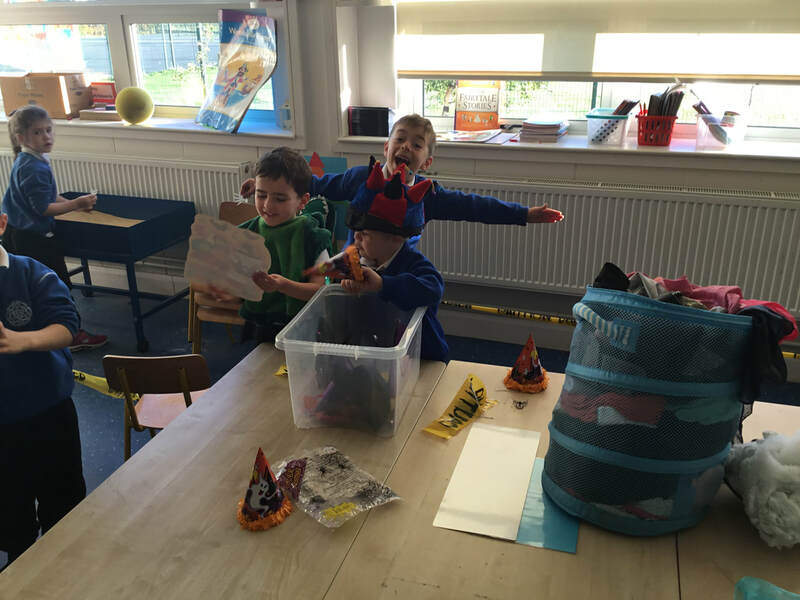 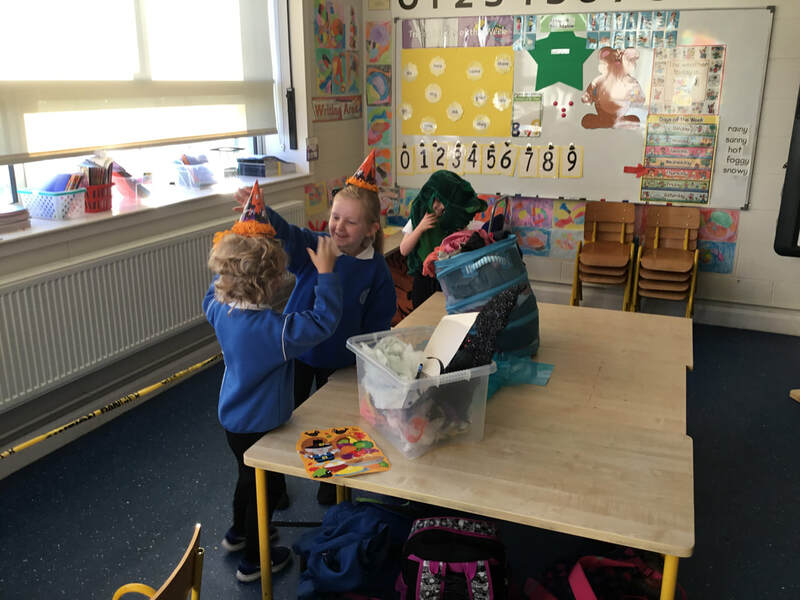 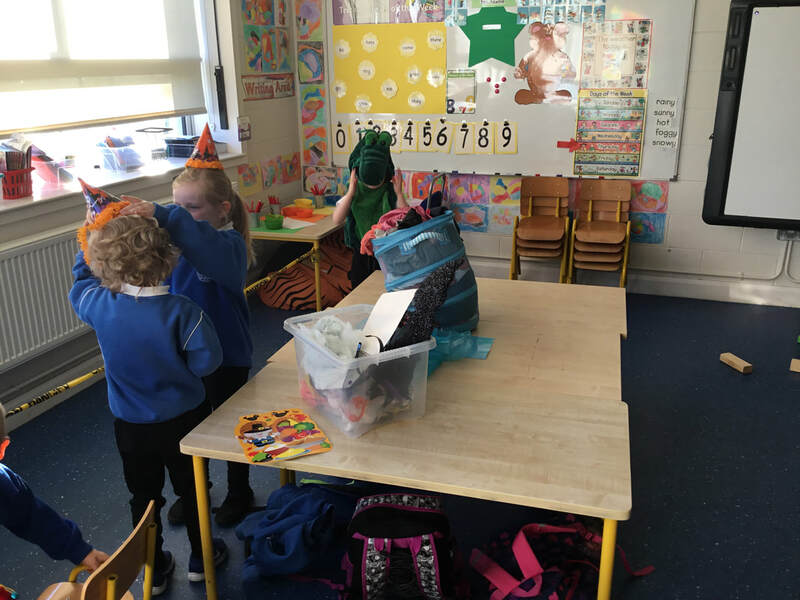 This week, our Aistear theme has been "Halloween". 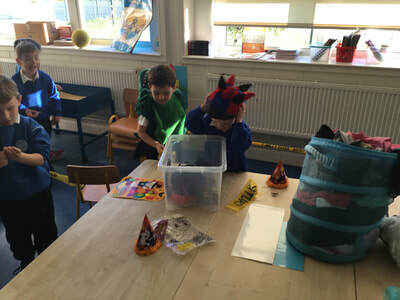 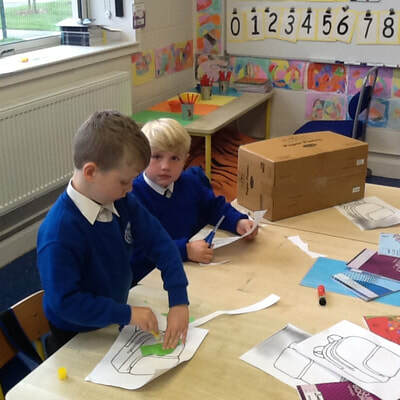 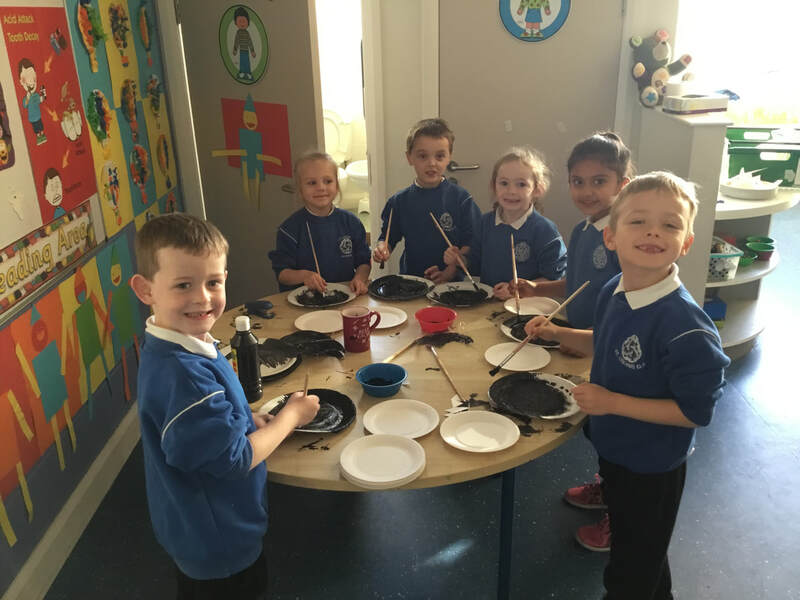 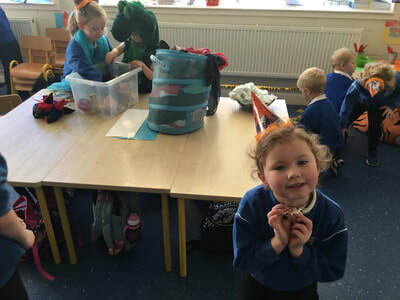 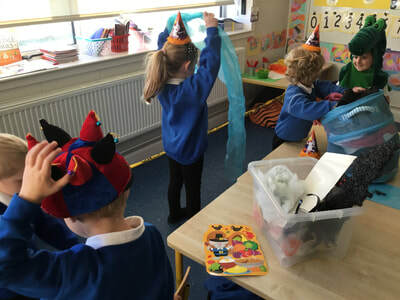 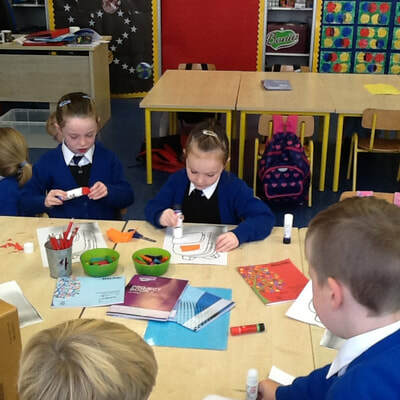 We have been very busy each day organising Halloween partys, making paper plate bats, building haunted houses and much more. 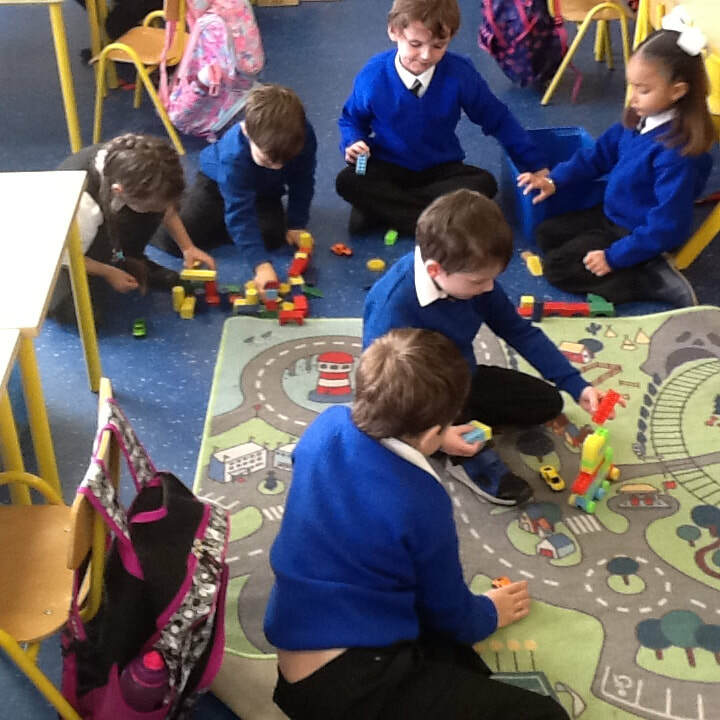 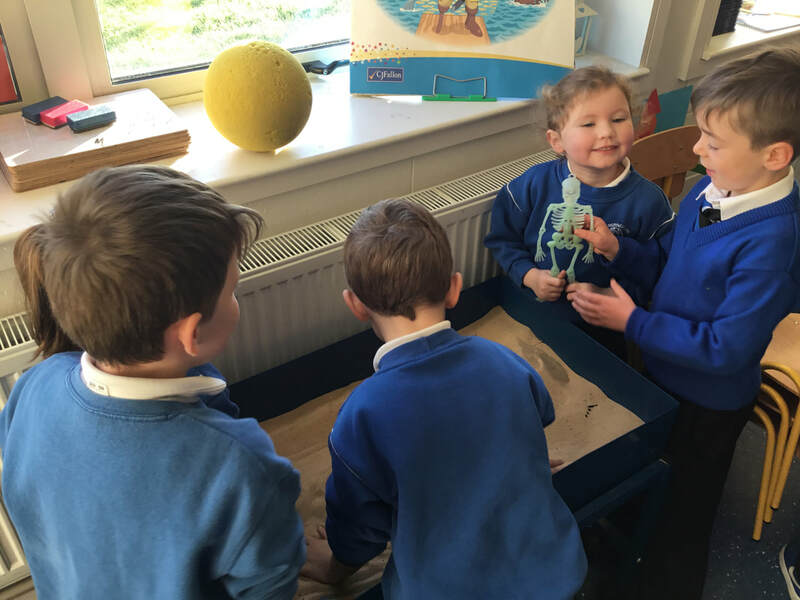 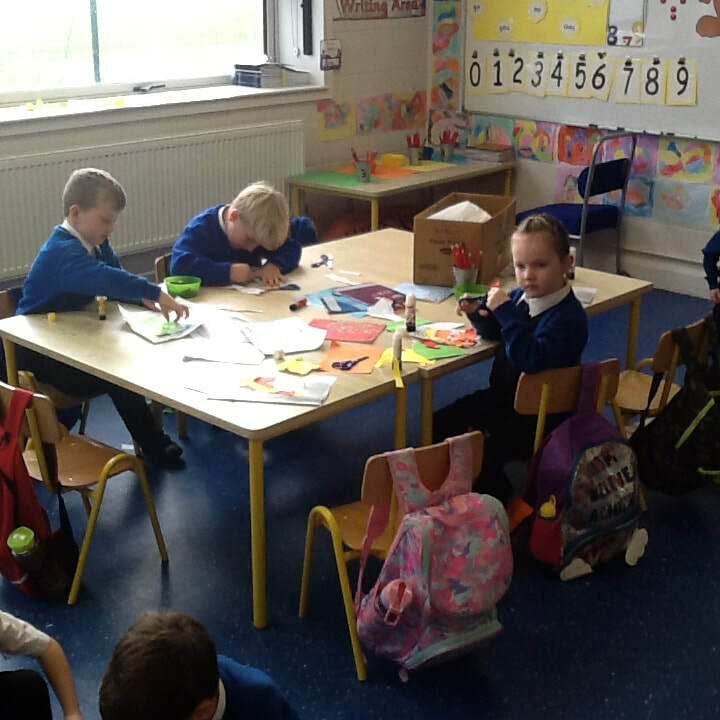 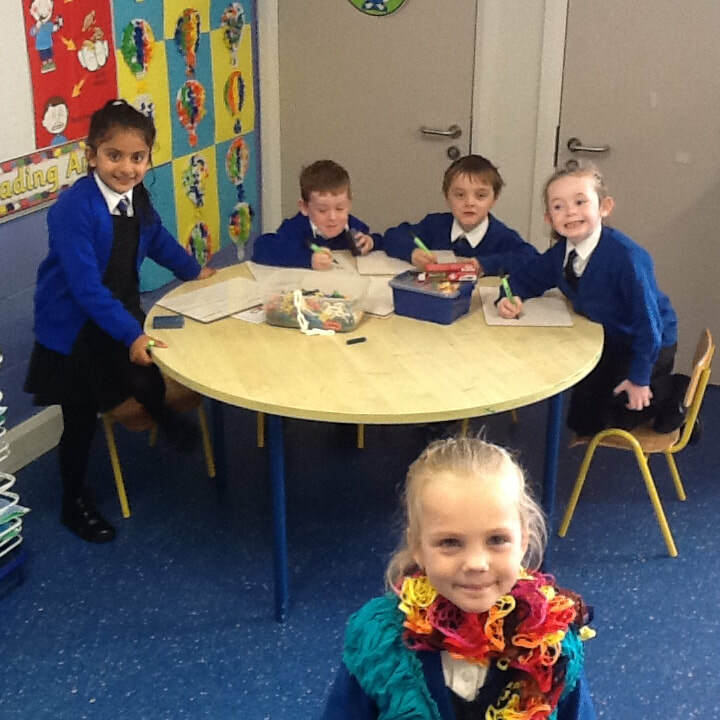 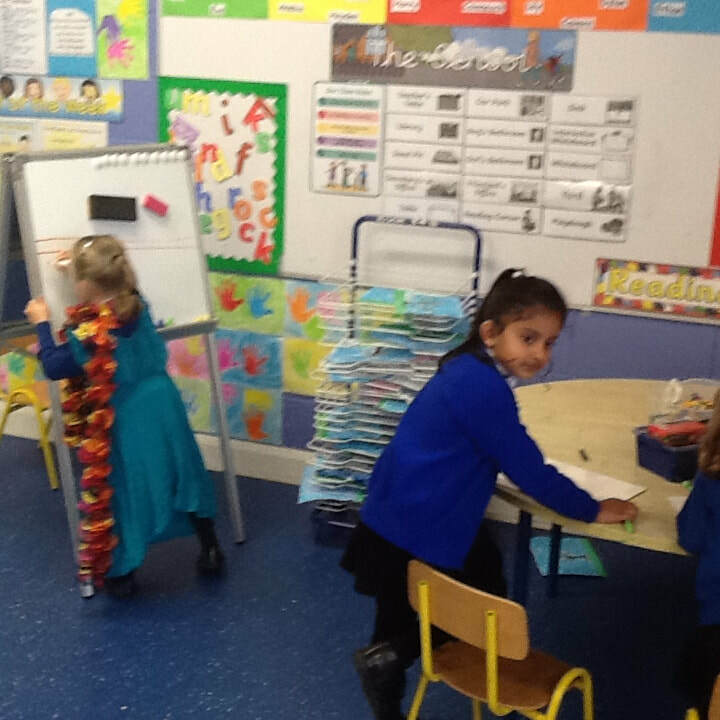 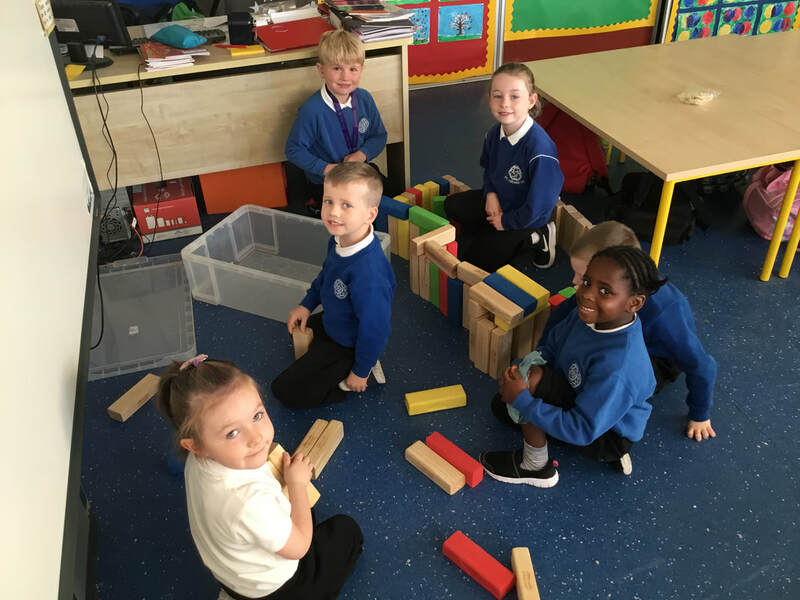 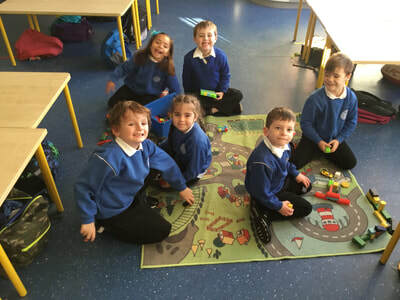 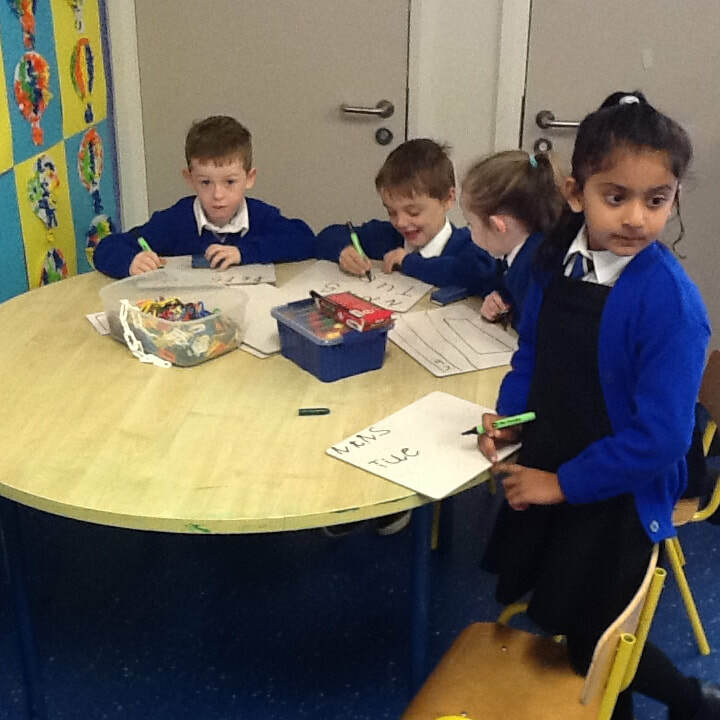 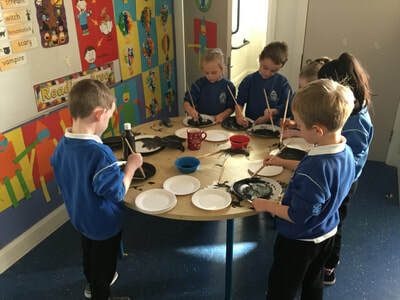 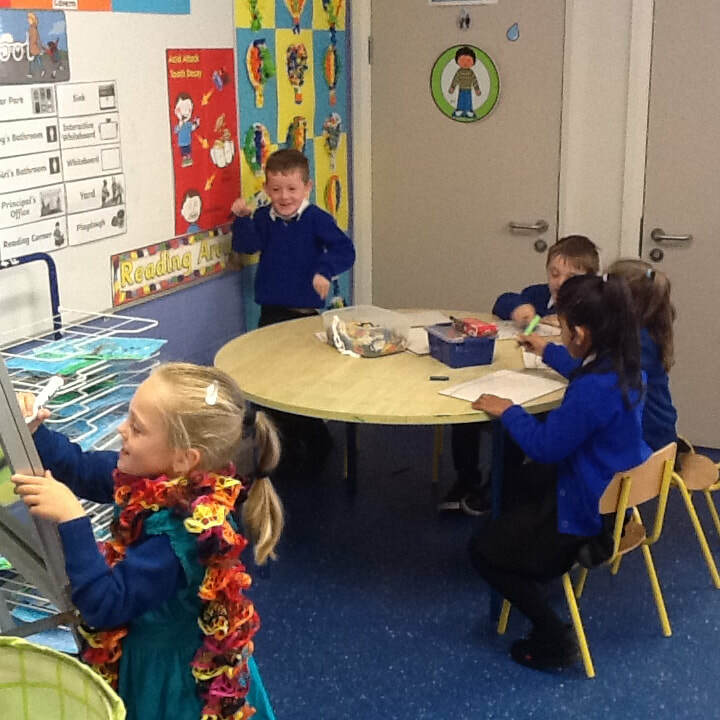 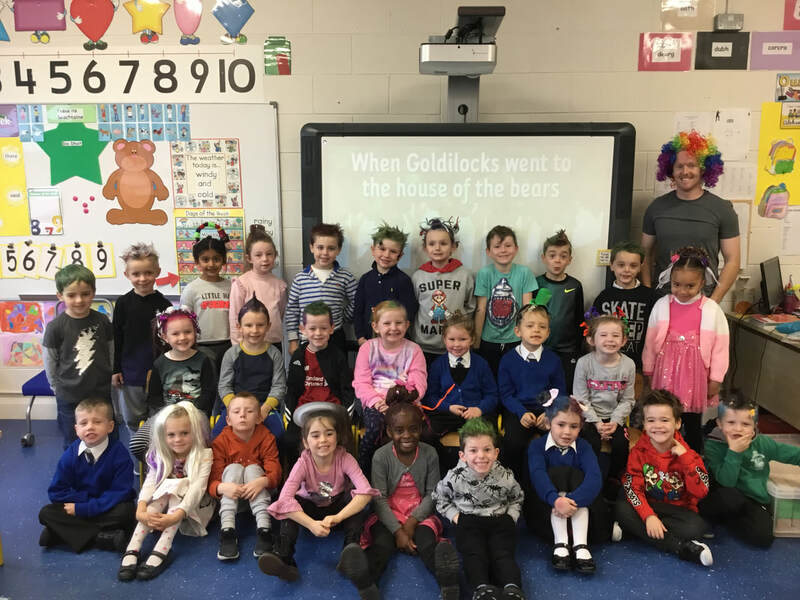 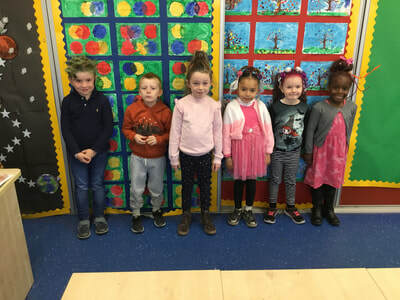 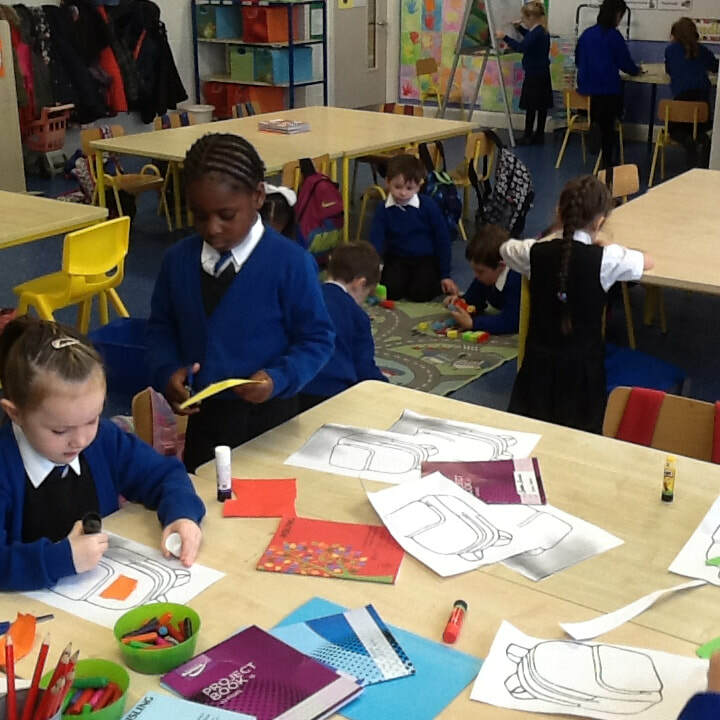 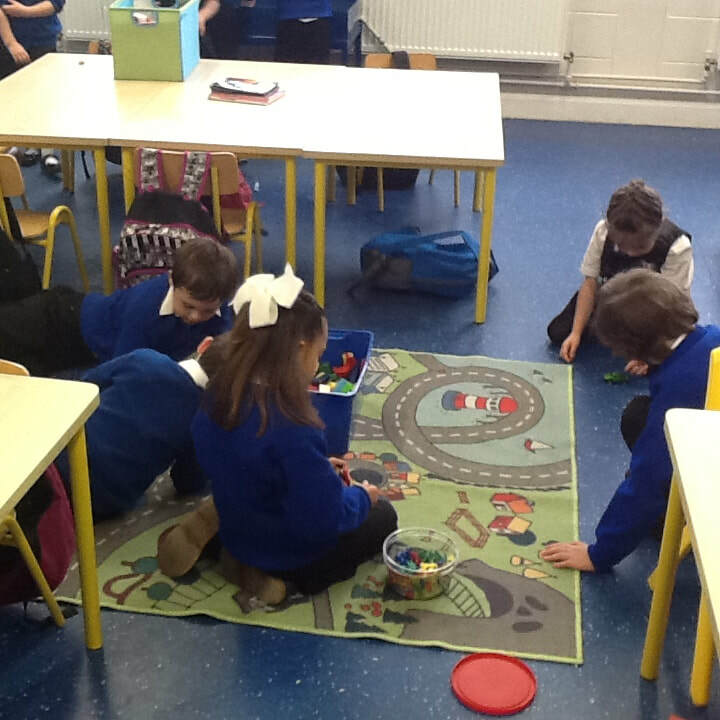 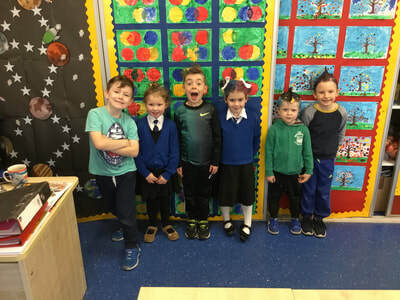 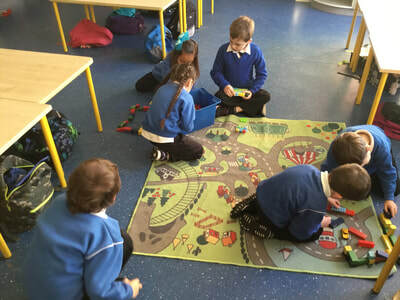 Our Aistear theme this week has been "The School". 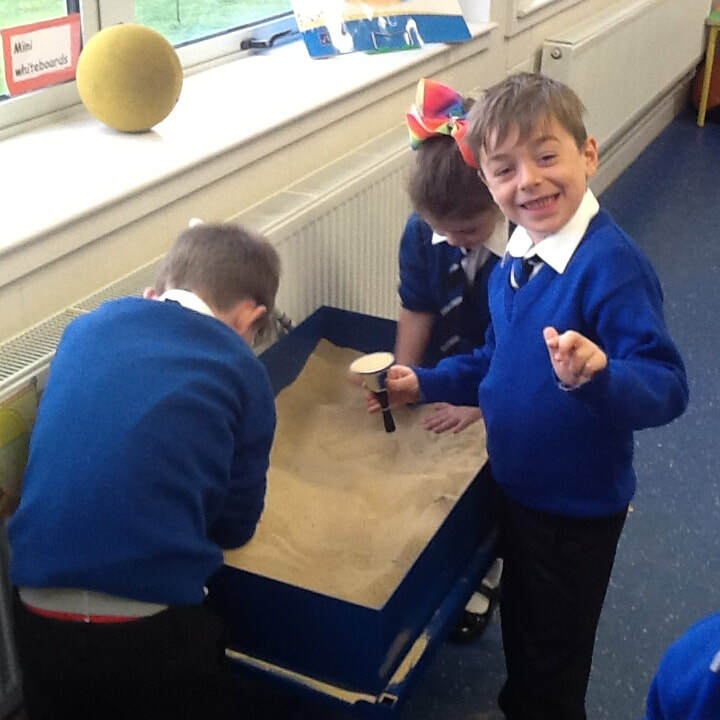 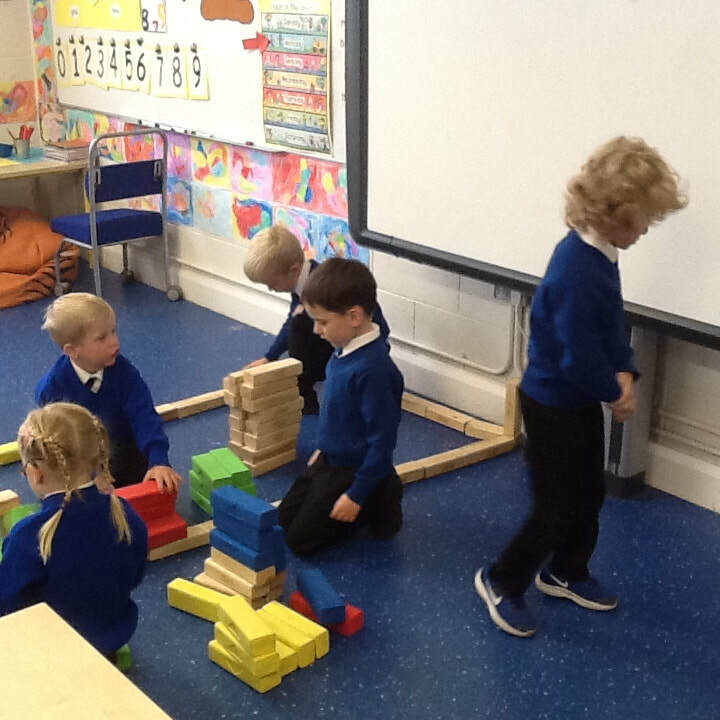 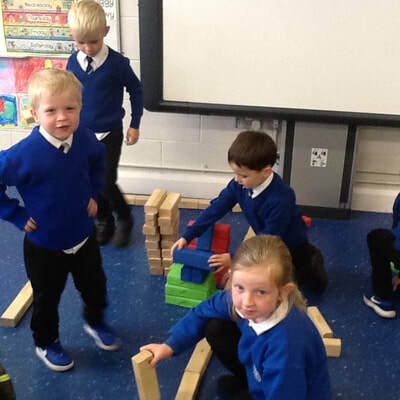 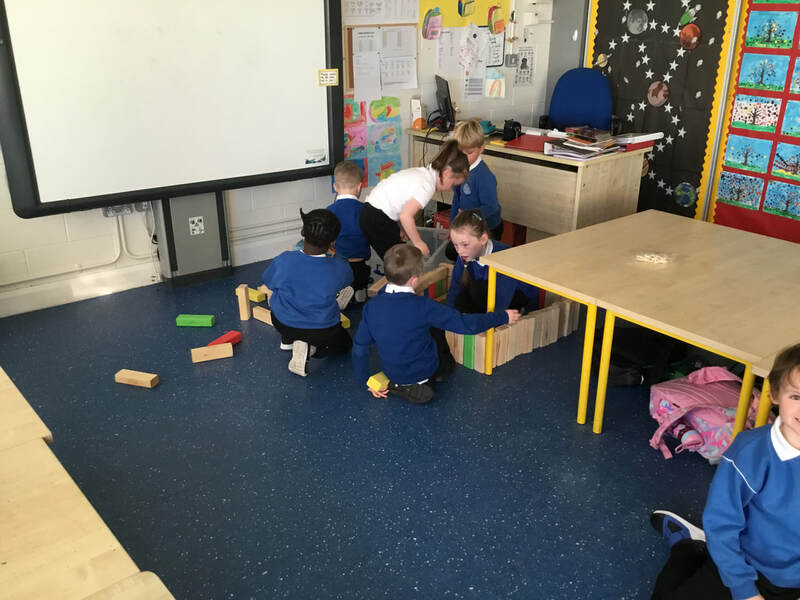 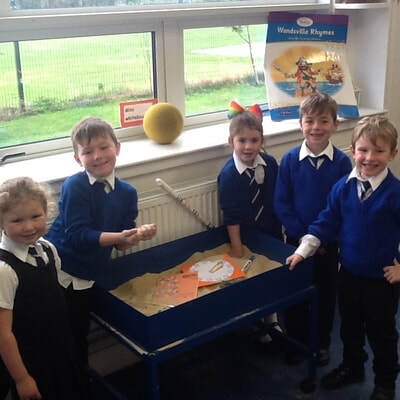 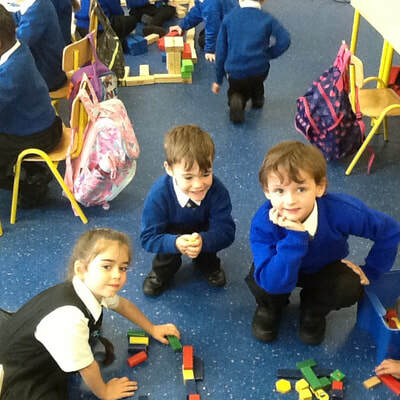 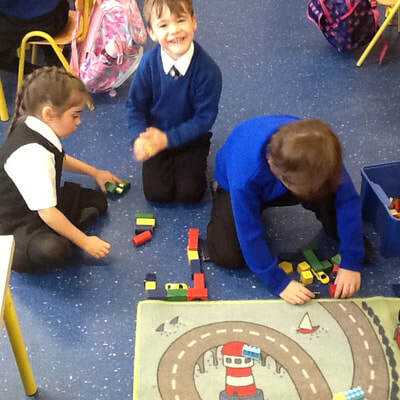 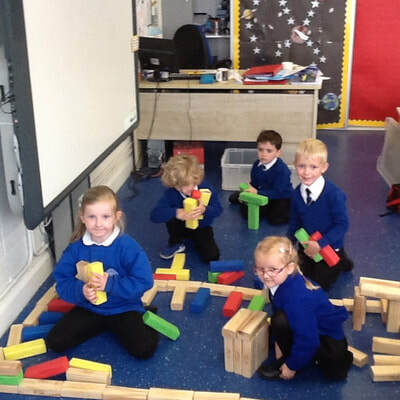 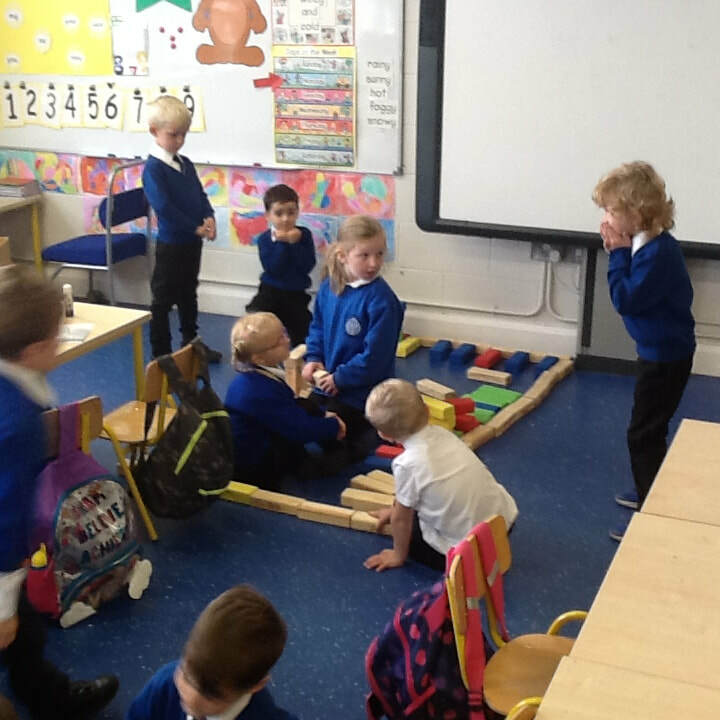 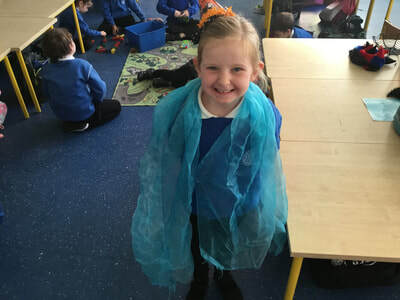 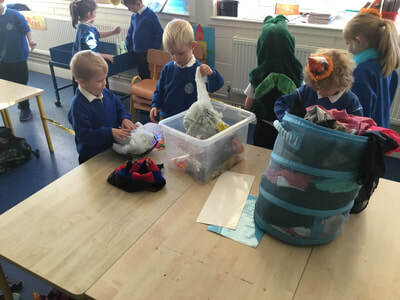 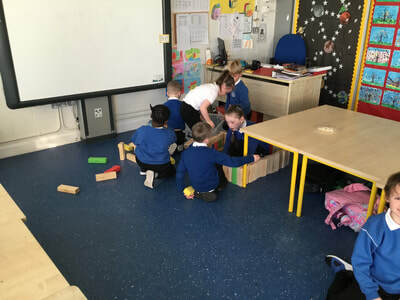 We have had great fun playing in our drama, sand, construction, small world and junk art areas.